Tiffany jewelry for the bride. Trinity Tree Farm Wedding Photos. Candid Champagne Pop Photo at Trinity Tree Farm Wedding Photos. 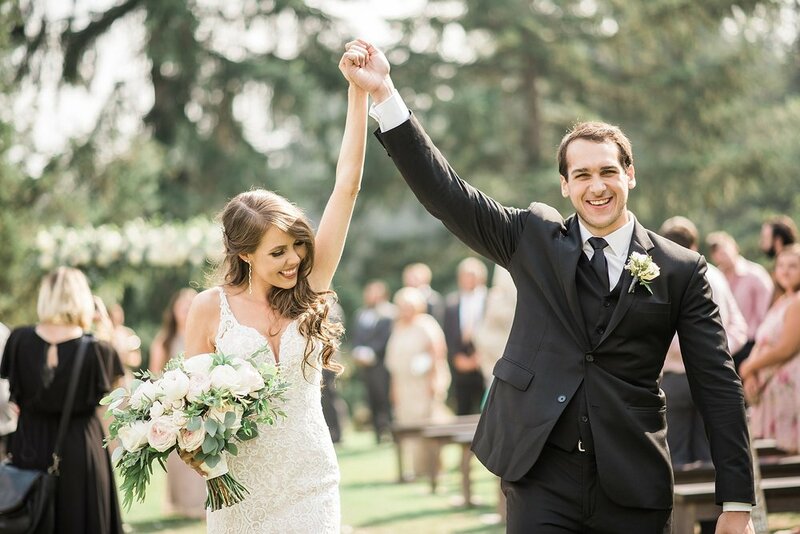 That just married feeling. 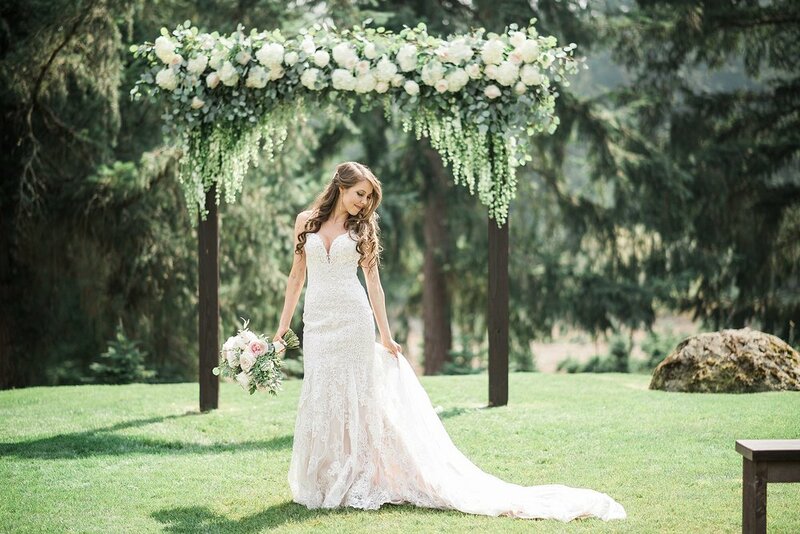 Must have photo for your wedding day! 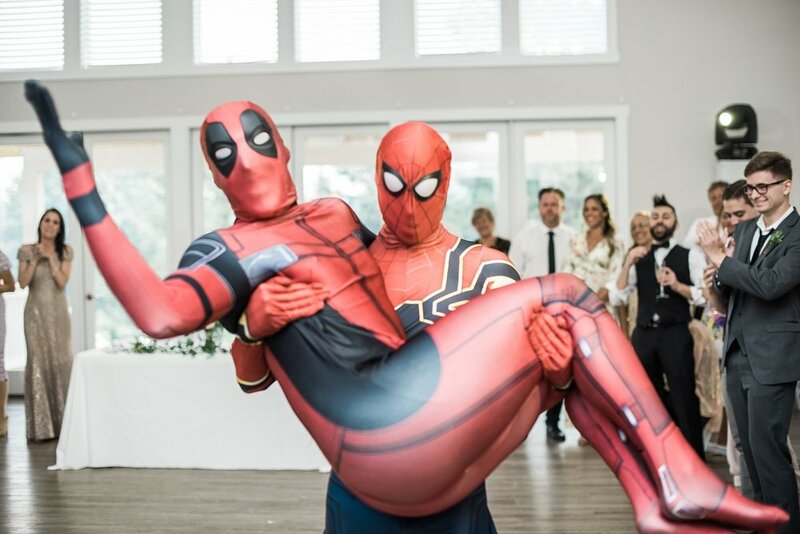 wedding reception Guest appearances at by Spiderman & deadpool. Tiffany halo engagement ring from a real wedding.